Privacy matters but it can be confusing. This page explains our approach to privacy on our Fortray Networks Limited website and how it affects you. Of course you are responsible for keeping your password and user details confidential. 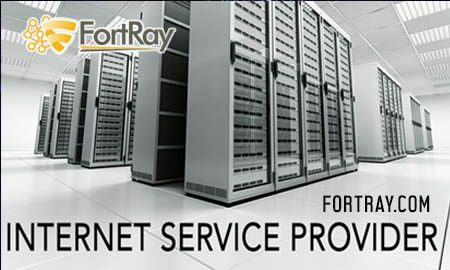 Nobody at Fortray Networks Limited will ever ask you for your password, so please don’t trust anybody asking you for it.